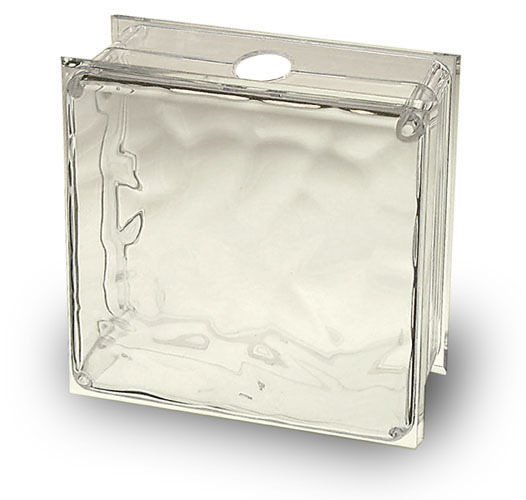 Create-A-Block Clear Acrylic Display Block. 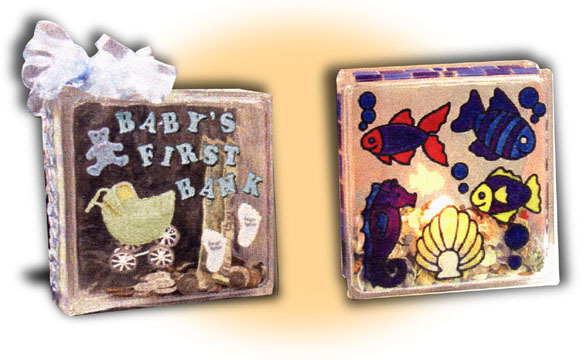 2-Piece Stackable Plastic Display makes decorating inside & outside the Block easy. Display Block is pre-drilled on one side & snaps together for easy assembly. To View How-To Demonstration Click On Video Below. 1-1/4" hole in one side.